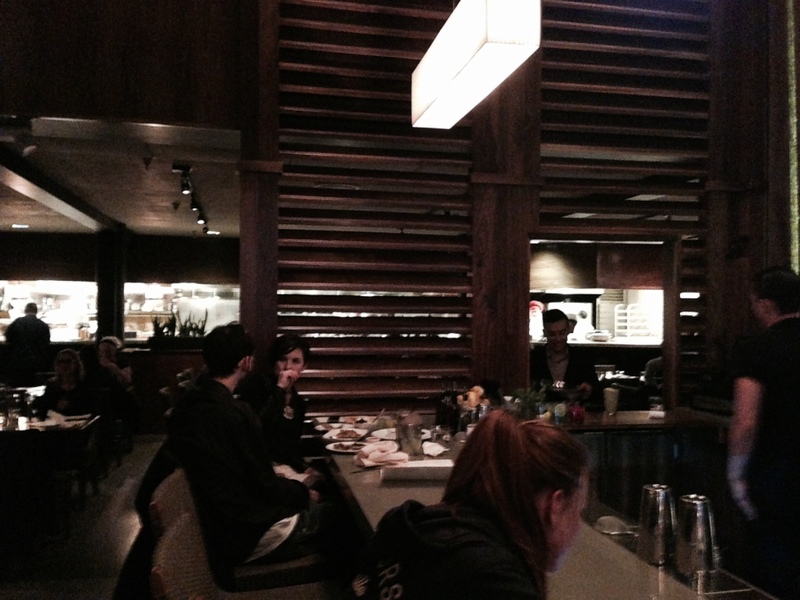 A late night dinner is what Melissa and a few of her friends were set on doing as they embarked into the city last night. The stop they made was to E&OKitchen and Bar. They had stumbled upon this by chance, and I believe in San Francisco this happens more often than not. That’s what is so exciting and mysterious about this city. Everything you would expect to see on the outside of a restaurant, well that’s not the case here. It’s subtle, no visual sign letting you know where you are. 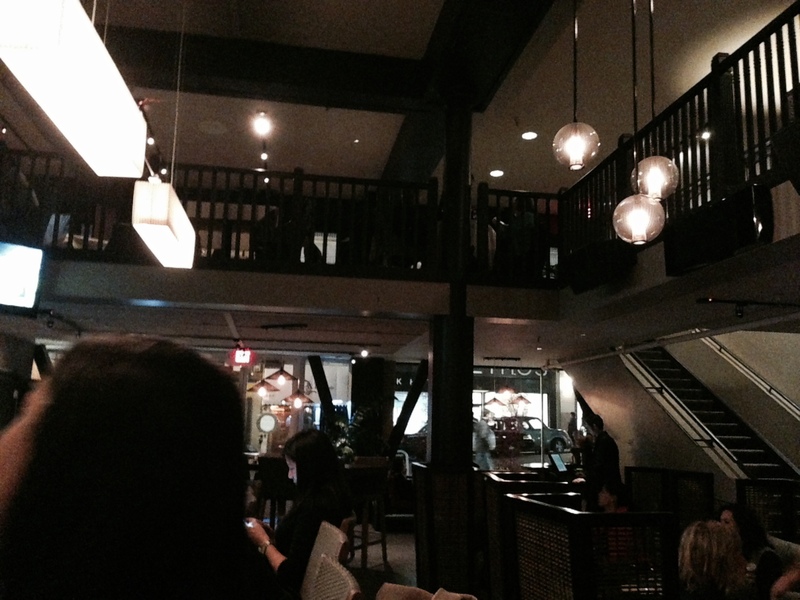 Anyway here are a few pictures that she sent to me about their experience. 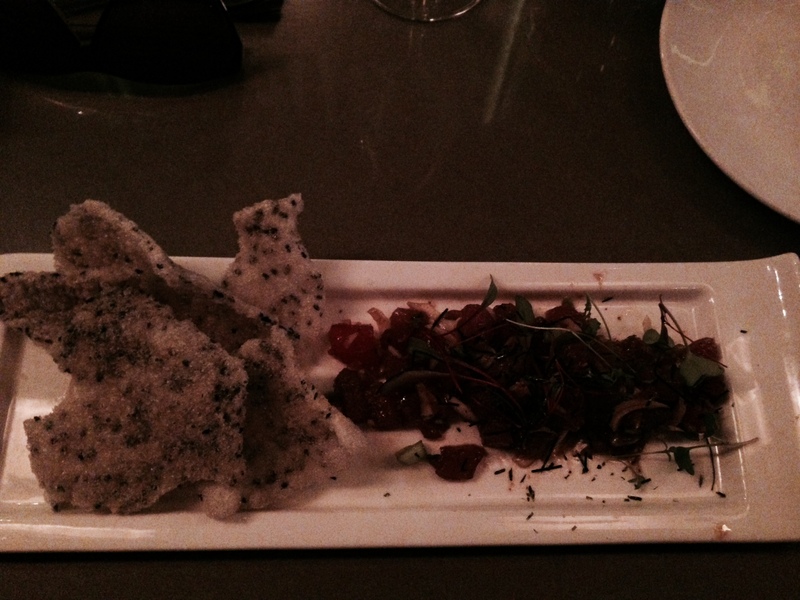 The first dish was the tuna tartar with shallots, scallions, ginger, and seaweed served with black sesame crackers. 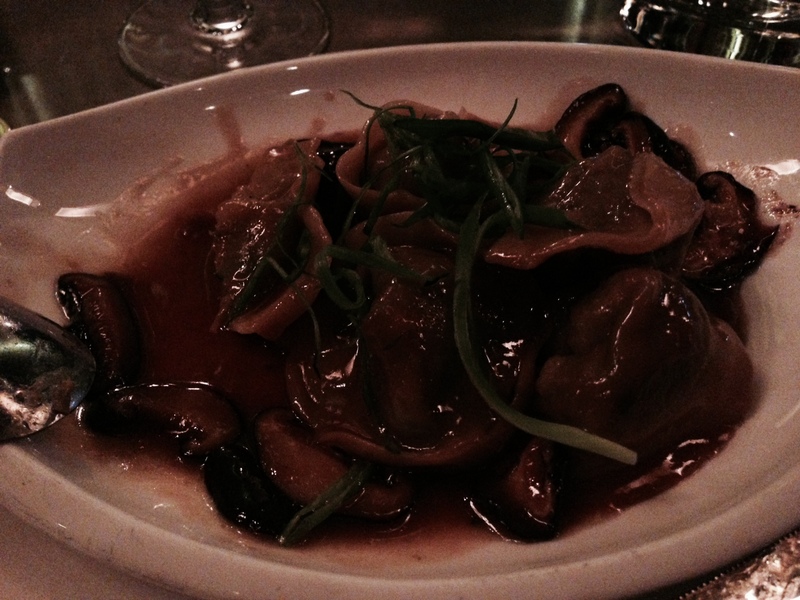 The second dish was their delicious mushroom dumplings and I have to say they look wonderful. 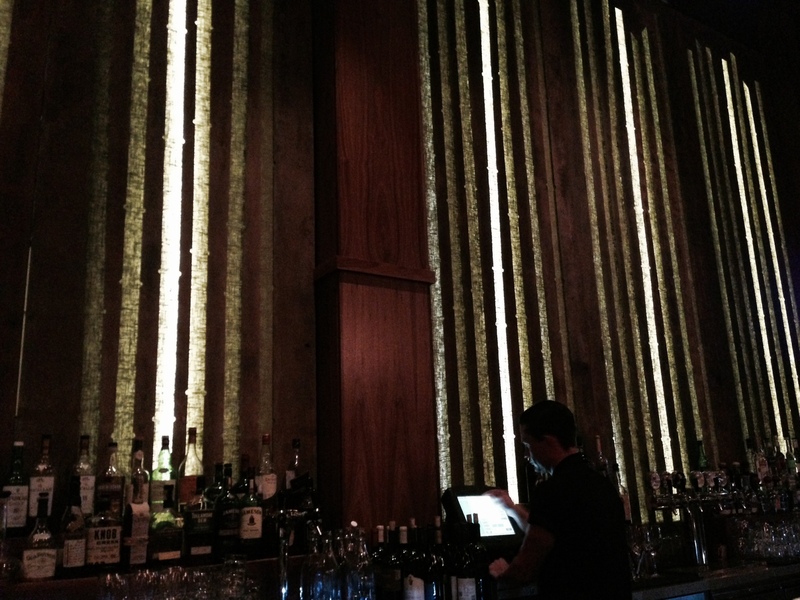 Now a peek into this beautiful restaurant. 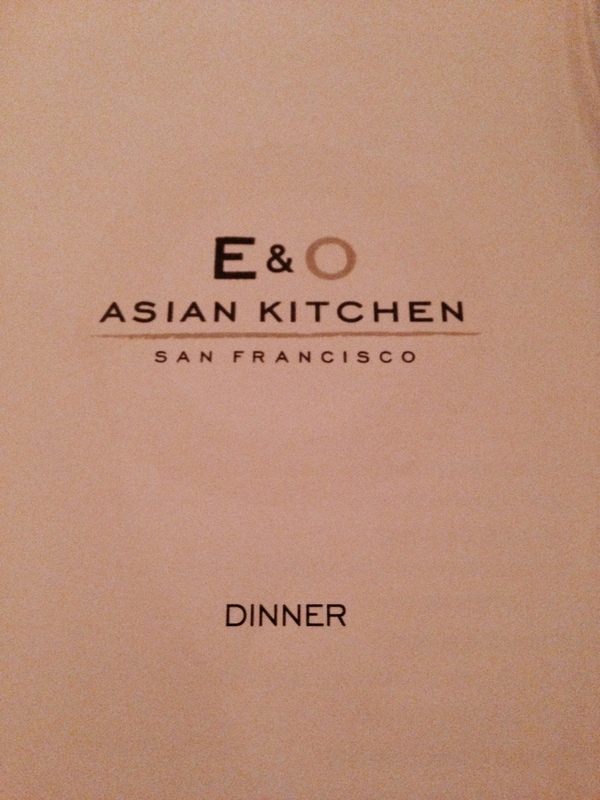 For more information on E&O Kitchen and Bar, and if you plan on or are in the San Francisco area please visit their website for their location and hour of operation at www.eandokitchen.com.